Spending some time outside having fun is one of the best ways for a toddler to grow strong and active. This is because the toddler gets a chance to stretch his legs and burn excess calories that otherwise would accumulate leading to a number of health complications. But then you should also know that your toddler will have to depend on the type of toys he or she possesses. With the best outdoor toys, your toddler will be eager to play outside without complaining. This is because he or she gets to enjoy every single moment he spends outdoors. Below is a list of some of the most incredible outdoor toys for toddlers that are highly rated and are fantastic for outdoor activities. 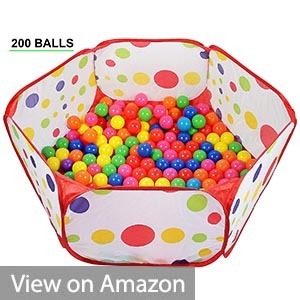 The click n’ play balls are best for ball pit, pools and jumping castle. The balls are safe to play with and are designed to be durable. The balls can handle a weight of 90 pounds, so you don’t have to worry about crushing when stepped on. They are made from Lead-Free; Phthalate Free; PBA Free; and non-PVC Plastic. The set packs 200 pcs of balls, which is more than enough for a kid or a group of kids. Each ball has a set diameter of 2.5 inches which can fit perfectly on a small child’s hand. The balls also come in a range of colors like blue, pink, orange, green, and yellow. The balls are great for filling a tent, kiddie pool, ball pit, and bounce house. The container bag is durable and can be reused to store the balls for a long time. Suitable for children of all sizes. Come in a range of colors. It does not include all the balls. 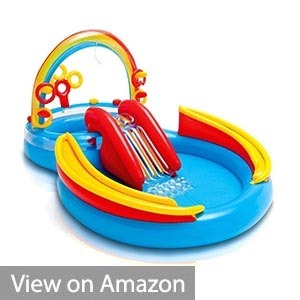 The Rainbow ring Play Center is great with kids that love water sliding and roller games. 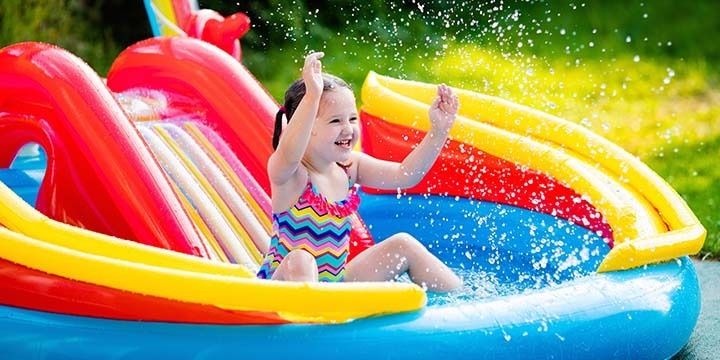 It includes a water slide, wading pool, and water sprayers at its center and it also has a ring toss game equipped with four inflatable rings. 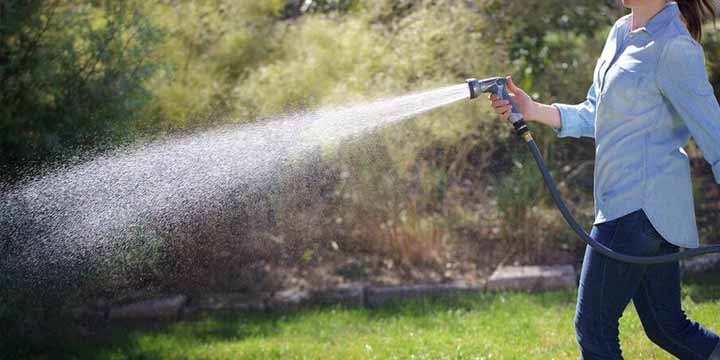 You can connect the water sprayers to a garden hose to keep the kids cool in the summer. The pool is designed to hold up to 77 gallons (290 litters) of water. It also has six plastic balls included for toss ball and ball roller game. Can be a training pool for kids under the age of eight. It has a lot of features allowing for more fun. It has fifteen different inflation sections instead of just one. The water sprayer is weak, and this results in wastage of water. You have to purchase a water pump separately. Bubble solution is the bestselling toy in the world. The bubble machine can keep your kids entertained for hours and it also great with weddings, birthday parties, baby showers or any form of celebration. 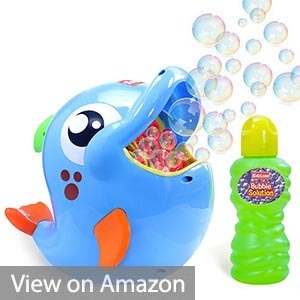 The bubble machine has a neat, friendly design, a Dolphin shape, which would put a smile on any kid. It pours out a high load of bubbles, 500 bubbles per minute, which brings excitement to kids or pets. This is because it has a powerful motor and spinning wands. It can fill a room in minutes. 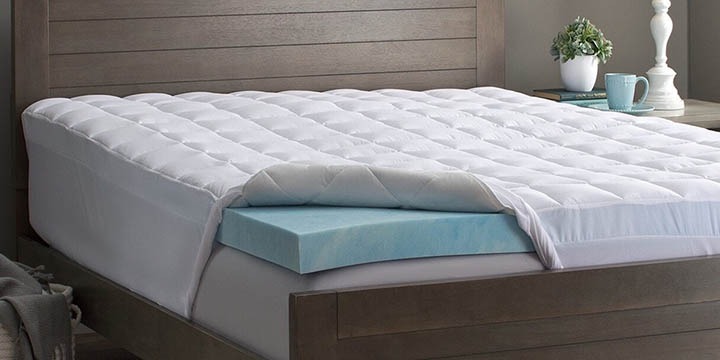 It is designed to be durable as it made with strong, high-quality materials ensuring that you get to enjoy it for many years. The device is stable as it has a broad base and thus does not tip over easily. Its versatile and can be used indoors and outdoors. Bubbles have always fascinated kids for many years, and this makes the bubble machine a good choice for a child’s toy. It has a compact and portable design. It can pour out five hundred bubbles per minute. 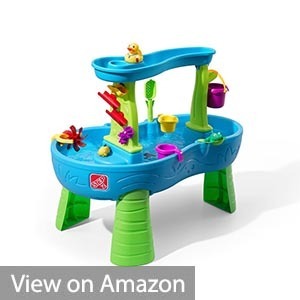 The splash pond water table is an award-winning water table which allows kids to make it rain as they splash each other while playing. The table is large and has a bucket which will enable the young ones to scoop and pour out water into the top tray to make a shower splash. As the water flows down, it activates a maze of spinners and ramps which can rearrange themselves to create new waterways. The maze pieces can use the flipper to flip an animal character back in the pond. It has a spacious design which allows for several kids to play together. A kid can also play alone a get to enjoy the waterfalls made by the maze pieces. The shower also produces a lifelike rainfall sound. The table is crafted to be durable, and therefore you can use it for many years. The device is entertaining as ids get to enjoy the waterfalls and rain shower. It has a spacious design which allows for multiple children to play. You can rearrange the features for a new play. It’s difficult to remove water that gets into the base of the water table. It is has a complex set up. The Nerf N-strike is best for quick draws and fast firing, placing elite battel performance in your hands. It fires six darts in a row which travel up to 27 meters (90 feet). It is designed to bring speed and mobility to your advantage. You can flip the barrel at the side to open and load the darts. 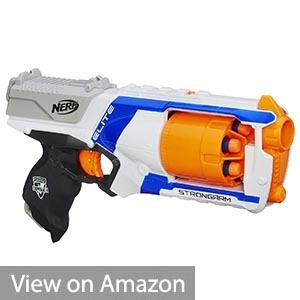 It can take up to six Nerf darts which allows you to fire 6 of them continuously without having to stop for a reload. The darts are designed and certified for exceptional distance and speed and are also made of foam will hollow tips. It has a slam-fire blasting effect which is achieved by moving the slide back and forth while you still holding down the trigger. The packaging is easy to open, and it’s also recyclable. The device requires no batteries to operate and makes a great blaster for Nerf fans to add to their collection. It is manually operated, and therefore it does not require batteries. It does not allow for customization as it does not have a barrel extension slot. Little Tikes kids basketball hoop set makes it on the list of the best outdoor toys for toddlers because of its unique and ingenious design. It not only makes your kids have thrilling outdoor sessions but also improves the kid’s reasoning and coordination skills. All you have to do is set up the hoop and watch your kid slam balls through the net. It is adjustable to six different height from 2.5 feet to 5 feet. This means that it can accommodate kids of different ages. The rim is wide enough making it easy to make a basket. 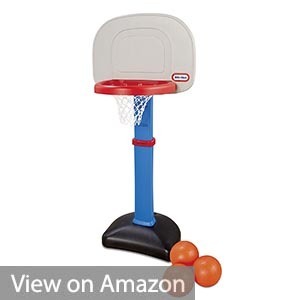 With little Tikes kids basketball hoop set, your kids will be more than glad to play outdoors where they will benefit a lot. The basket rim is wide enough for kids. Enables children to develop numerous skills. It can be quite hard to support. 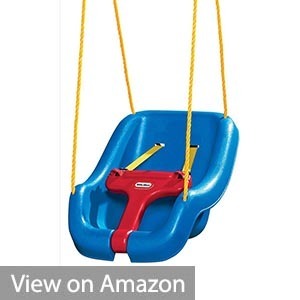 Swings have been known to be thrilling not only to kids but also to adults but then, the adult swing can be quite dangerous for toddlers and that is why they need Little Tikes 2-in-1 Snug Secure Grow with Me Swing. It comes with straps and a T-bar that will ensure your toddler is firmly and securely held in place. It is designed to accommodate kids with up to 50Lbs. If your kids are within the age of 9 months to 4 years, then this is just the best outdoor toy for them. You can always remove the shoulder straps and the T-bar as they grow. Comes with a T-bar and straps to hold toddlers in place. Kids get to grow with it. It doesn’t come with an anchor. Slides are known to be very good when it comes to keeping kids busy outside. The Little Tikes First Slide is no different. It is designed to provide kids with the best place where they can slide and have fun throughout. 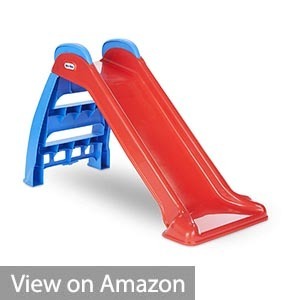 It comes with a three feet long slide which is just enough to make it fun. It has a ladder with which the kids can access the slide. 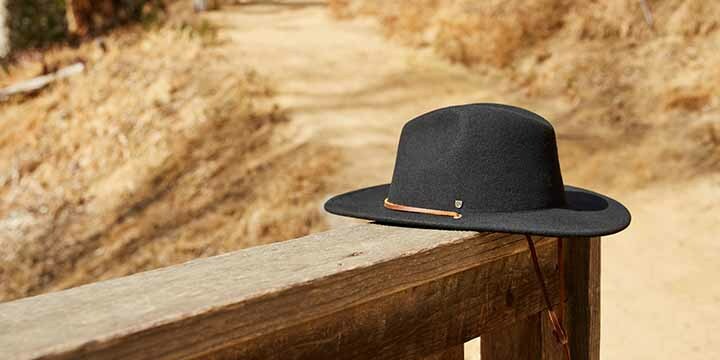 It is foldable, and so you don’t have to worry about leaving it outside where the elements can get the best of it. Once you get it, you don’t have to worry about assembly since it doesn’t require any tools. What makes it even more incredible is the simple fact that kids are not only limited to playing outdoors but can also have similar fan indoors. The slide is long enough for kids. Can hold up to 60Lbs. It can be folded and stored. The slide can also be used indoors. 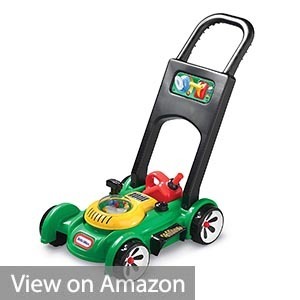 Little Tikes Gas Go Mower is a sturdy pretend toy that has been designed to give your son or daughter the feeling of using a real life lawn mower. It has been developed to increase the kids reasoning skills by providing them with a rare chance to have a close up look at the mower. It is designed to produce sounds mechanically, and so you will not need batteries for that. To make it even more interesting, the head pop when you push the mower and the kid can hear sounds by simply pulling the cord. It also comes with a key and a removable gas cap which allows the kids to pretend to be filling up the mower. 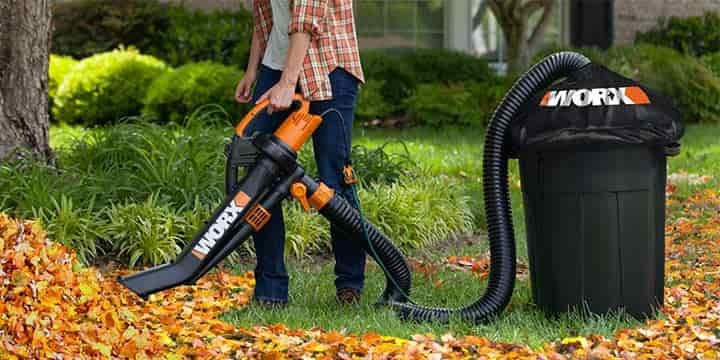 This is just the best outdoor toy for toddlers who love mimicking what their parents are doing. It looks like real-life mower. Comes with a gas can. It has a clicking key. It is only limited to a certain age group. Kids have energy to burn, and if they don’t have some way of actually burning it, it’s harder for them to concentrate or to get the constructive rest that they also require. As they work out their whole body, kids will develop better fitness, balance, and coordination. Trampolines are kid’s favorites. This is because they are often fan and very interactive. What makes them more likable is the fact that they enable kids to burn so much energy while using it. 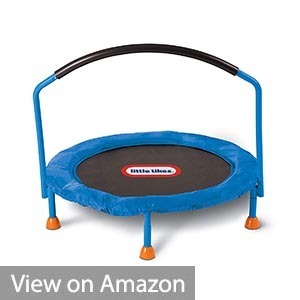 Little Tikes 3’ Trampoline comes with a large area for jumping, a handlebar to enable kids to maintain stability and a plastic and metal construction for durability. It is exactly what any kid would want to become physically fit and to develop balance and coordination. Has a handlebar for the kids to hold on. Comes with a huge jumping surface. The kid gets to grow with it. It is an excellent energy burner. 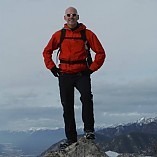 Having the best outdoor toys for kids is very advantageous since your kids get to develop both mentally and physically. The above list contains some of the best outdoor toys for toddlers. They are known to be interactive, fun and very exciting. Adding them to your kid’s toys collection will maximize the amount of time your kids spend outside, and this will enable them to grow up active and healthy.